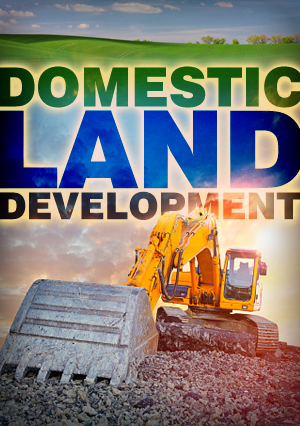 Land investment can cover everything from several hundred acres to owning a single vacant lot. You’ll discover how to buy ahead of growth, improve zoning to increase value, as well as how to build or sell to another investor. The profit potential is impressive and it gives you the opportunity to have a permanent, positive effect on your community.